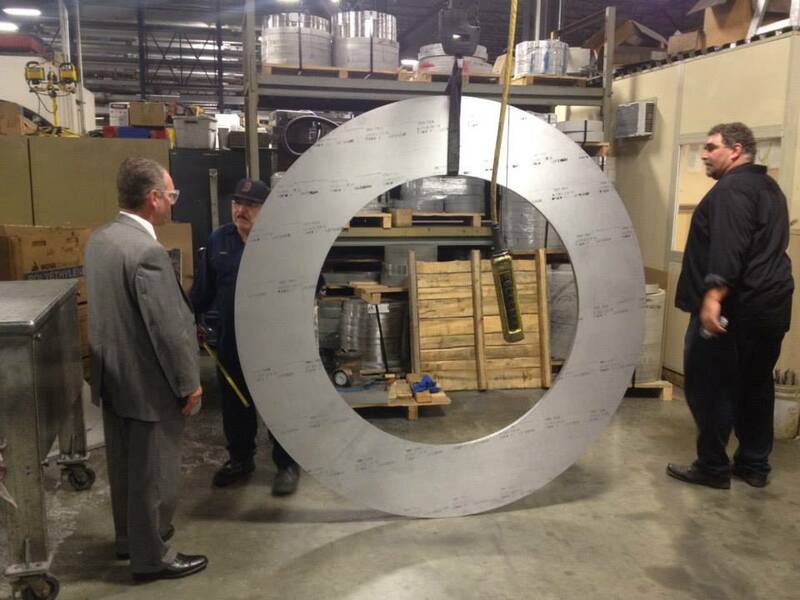 Rep. Jeffrey Roy (D- Franklin) visited Pierce Aluminum’s manufacturing, distribution and national headquarters in Franklin to commemorate Manufacturing Day. Manufacturers from across the country opened their doors on Friday to demonstrate the potential of modern manufacturing, while fostering an interest in manufacturing careers. Manufacturing Day is a national event designed to addresses common misperceptions about manufacturing by giving manufacturers an opportunity to showcase their efforts in a coordinated fashion. 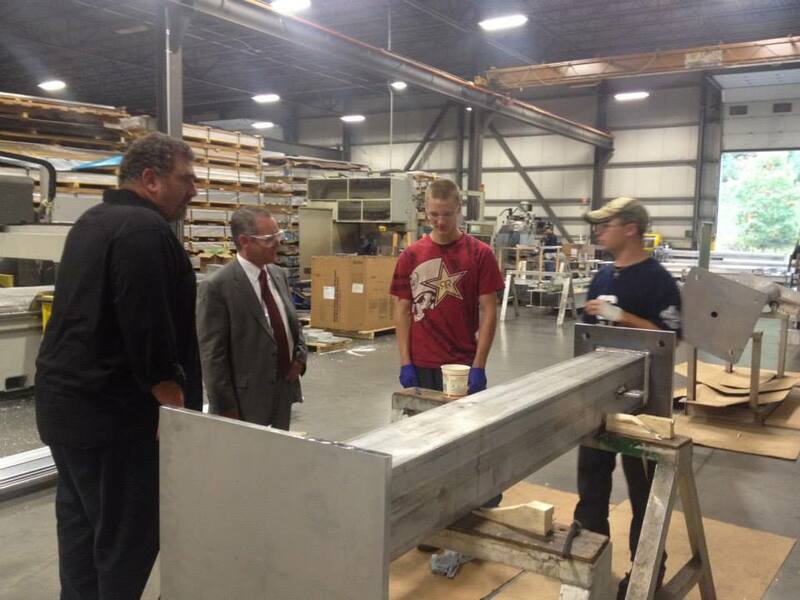 The goal of Manufacturing Day is to begin addressing the national skilled labor shortage that manufacturers face, connect with future generations, take charge of the public image of manufacturing, and ensure the ongoing prosperity of the whole industry. In Massachusetts, manufacturing contributes to more than 10 percent of gross state product (GSP). Currently there are 7,680 manufacturing establishments in Massachusetts that employ more than 275,000 residents. Over the next five years, manufacturing establishments are expected to expand their employment by an estimated 65 percent. State Senators and Representatives are supported by the Legislature’s recently-formed, bi-partisan Manufacturing Caucus which serves as a link for legislators cutting across issues that affect the manufacturing industry. Rep. Roy is a member of that caucus.